Shhh! Rick James (and maybe Prince Too) Animated......nuff said! - Afronerd: The Blerd Revolution Has Begun! Home > Spike Lee. Funk Music > Shhh! 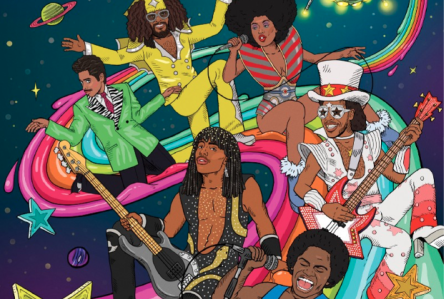 Rick James (and maybe Prince Too) Animated......nuff said! Shhh! Rick James (and maybe Prince Too) Animated......nuff said!